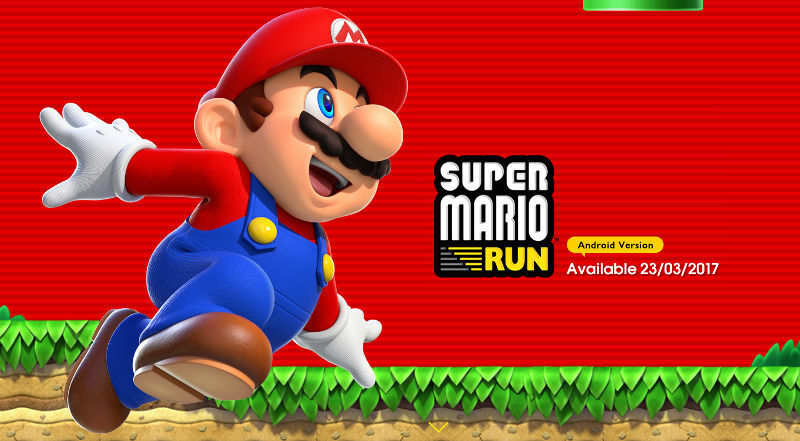 Back in December, Nintendo released Super Mario Run for the iPhone and iPad, basically iOS. And they got over 40 million downloads in just 4 days of its release. At the end of December the company started pre-registrations for the Android version on Google Play Store so that those who pre-register for it, will get a notification when the game releases. Earlier this year it announced that the game will be released for Android in March. When all were wondering when the game will release since it’s already mid-March, the Japanese gaming giant today confirmed that the game will be making its way for Android on March 23rd, Thursday. It also said that it will be directly released as version 2.0, so the iOS version is also expected to get the update too. 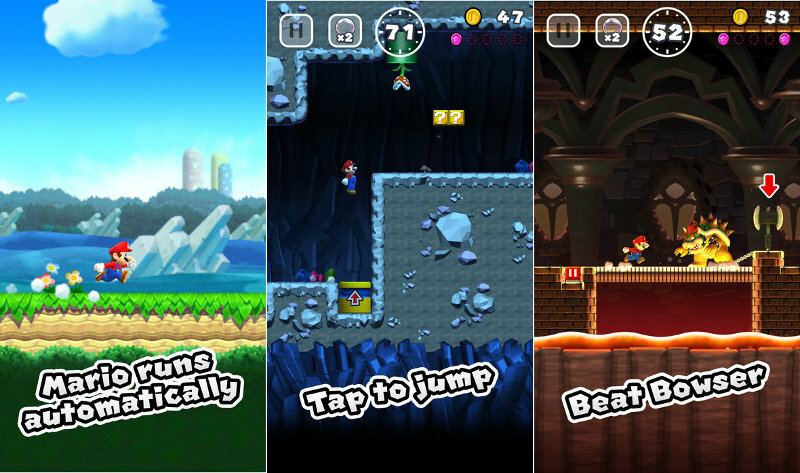 In this game, you can play it with the one hand where Mario constantly moves forward through the courses while you use a variety of jumps to navigate. Mario will behave differently depending on the timing of your taps, so it’s up to you to show off particularly smooth moves, gather coins, and reach the goal.